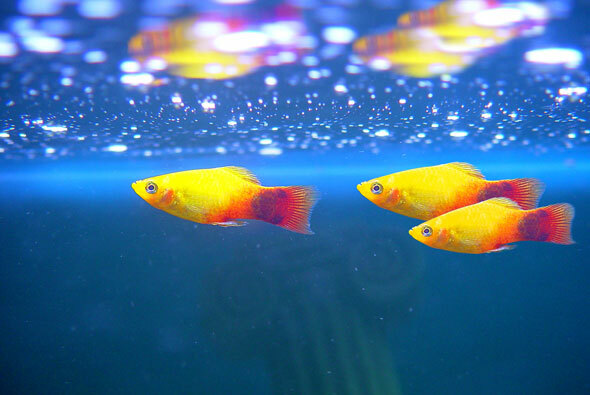 Managing a saltwater aquarium, I discovered, is no easy task. I had to run a portable chemical laboratory to monitor nitrate levels and ammonia content. I pumped in vitamins and antibiotics and sulfa drugs and enzymes. I filtered the water through glass fibers and charcoal. You would think my fish would be grateful. Not so. When my shadow loomed above the tank to feed them, they dove for cover into the nearest shell. I was too large for them; my actions incomprehensible. They did not know that my acts were merciful. To change their perceptions would require a form of incarnation. 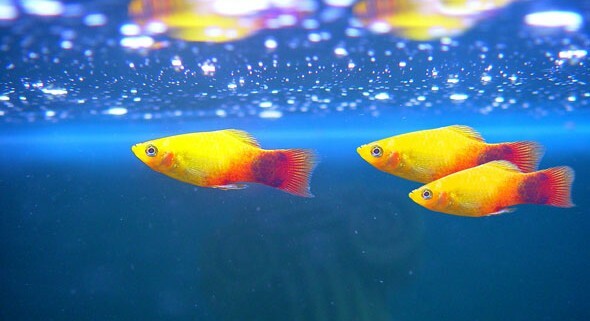 I would have to become a fish and “speak” to them in a language they could understand, which was impossible for me to do. According to the Scriptures, God, the Creator of the universe, did something that seems impossible. He came to earth in human form as a baby. “The world was made through Him,” says John, “and the world did not know Him” (John 1:10). So God, who created matter, took shape within it, as a playwright might become a character within his own play. God wrote a story, using real characters, on the pages of real history. “The Word became flesh and dwelt among us” (v.14). 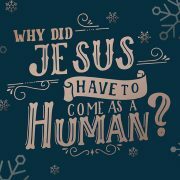 God entered human history to offer us the gift of eternal life.